Apple’s Worldwide Developers Conference is set to kick off on Monday June 11th this summer and is expected to announce some big updates. 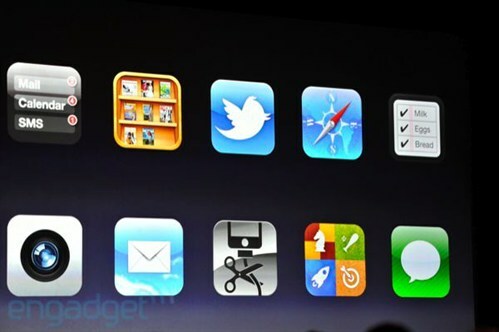 In the past we have seen iOS 5, OS X Lion, iCloud, and iTunes Match. One of the most unique things about last year’s conference was unfortunately, Steve Jobs final conference to attend. This year conference is expected to be as exciting as last year, since Apple does a phenomenal job surprising Apple customers with new products and software updates that tend to be very beneficial. In the previous year the rumors in regards to new updates have been very similar to what has been released, as we saw iOS 5 and iCloud announced. One of the biggest surprise updates many were not expecting (at least for me) was iTunes Match. 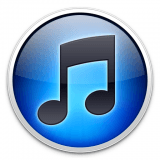 This allows iTunes’ users to pay $25 a year to convert all their music (from CDs, downloads, or even ripped) to Apple’s 18 Million song library to be matched. The updated features in iOS 5 that include: Notifications, Newsstand, Twitter Integration, Safari Updates, Reminders, Camera Updates, Mail Updates, PC Free Device Setup, Game Center Updates, and iMessage. Similar features are expected to be announced within the iOS 6. More updates other than iOS 6 are a Mac Refresh, iTunes 11, Mountain Lion, and updates to iCloud. iOS 6- Along with other updates the biggest one we plan to see is a new mapping system Apple has developed to replace Google Maps. It’s expected to include 3D maps and a turn by turn voice-navigation system. Mac Refresh- All Macs are expected to be refreshed with Retina Displays for a higher resolution and possibly Ivy Bridge Processors. iTunes 11-Seems set to announce iCloud integration with iOS 6, allowing iCloud users to access this program while using iTunes. Mountain Lion- We have all seen the updates that were announced last February, if you haven’t, check it out here. iCloud- iCloud will see a few notification updates such as notes and reminders applications, along with photo sharing capabilities for its users that is expected to be very similar to Facebook and Instagram. 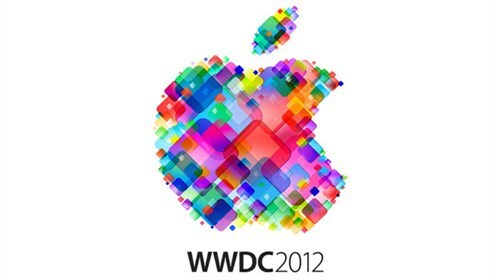 What are your thoughts on these rumors for WWDC this year? Which updates do you think are the best? Worst? Do you have any rumors to add to our list? What would you like to see next year? Are some of these rumors wrong? *Remember that all these updates are rumors at the time being (Except for Mountain Lion) and not actual facts that are associated with Apple. These rumors have been gathered from multiple sources from Apple blog sites including Engadget, MacRumors, and 9to5Mac.